The honour was awarded to an Uralla couple, Chris Dunne and Linda Waters (EFW/NE). Second place was awarded to The Wood Family, also from Uralla (JW/URALLA), and third place was awarded jointly to Grahame and Wendy Baxter from Guyra (GDB/NE) and Wiley, Roy and David Reeves and families of Grabben Gullen (BIA-GRAB). 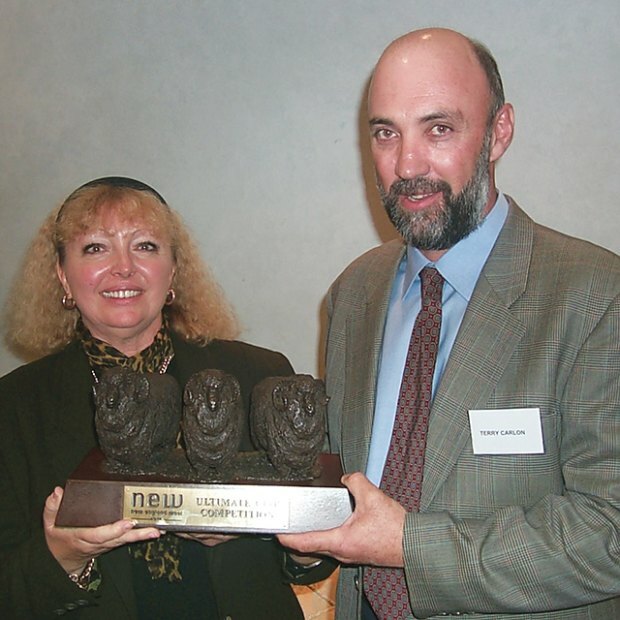 As national award winners, Chris Dunne and Linda Waters received a trophy and a trip to Italy to visit the spinning and weaving mills of Reda and Barberis where they will also receive a length of high-end suiting fabric from one of these prestigious companies. 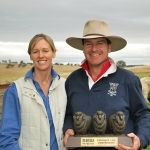 “Chris and Linda prepared an outstanding clip this year”, says New England Wool Managing Director Andrew Blanch. 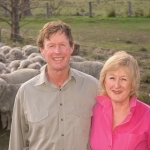 “They are two of the most passionate and dedicated wool growers I know. Every year they seek feedback on their clip and then work to incorporate that feedback into what they’re doing. This season is the culmination of some serious hard work and some great improvements. They are truly deserving of this award, he says. 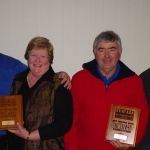 In many ways, Chris and Linda’s win absolutely sums up the spirit of the Ultimate Clip competition which has always been an avenue for providing valuable information to growers about the type of wool that New England Wool seeks to purchase on behalf of its shareholders”. The Competition was originally started in 1993 (with the winner announced in 1994) to support producers of commercial quantities of superior superfine wool (judging the whole clip not just a fleece or a bale) and backed up all the way to the auction room. 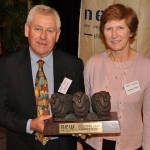 In each and every year of the competition New England Wool has purchased more than 60% of the entire fleece lines offered by those clips that have been judged as finalists. 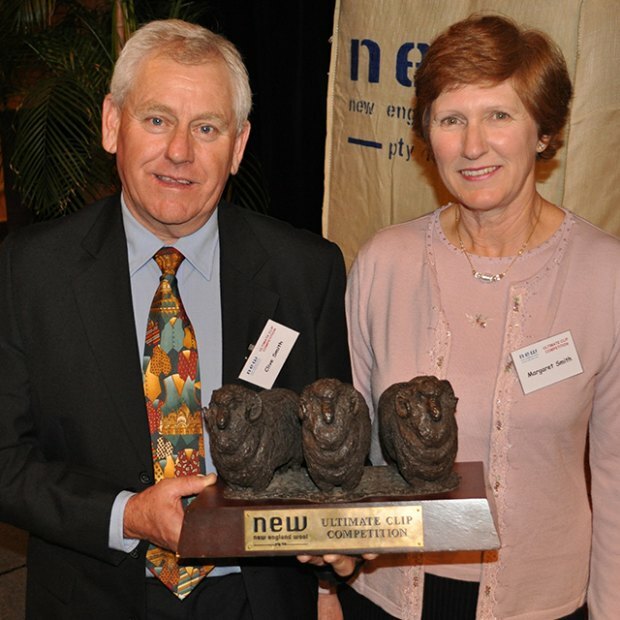 In announcing this year’s national winners, Andrew Blanch also noted that 2013 would be the end of an era for the Ultimate Clip Competition. “Where one door closes, opportunity arises”, he says. 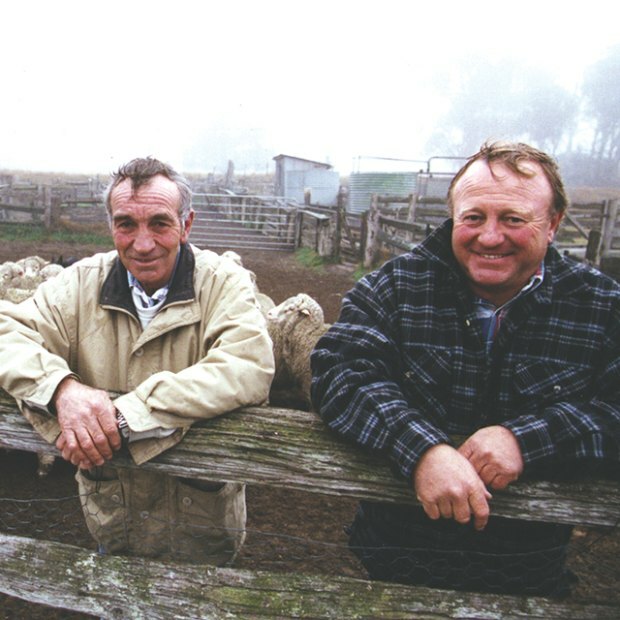 “While this year will be the competitions last in its current format, New England Wool and its Italian-based shareholders Successori Reda and Vitale Barberis Canonico are making new plans for the future. At the 20-year juncture it’s a good time to say farewell to the competition as we know it, and make way for different ventures that will support our growers into the future”, says Andrew Blanch. 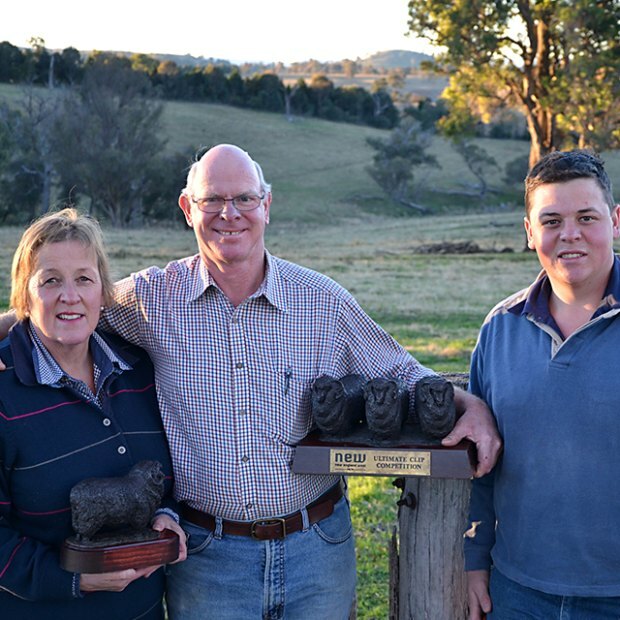 “We are very happy to be ending on such a high note, with a record number of entrants making it the largest competition of its kind in the world. 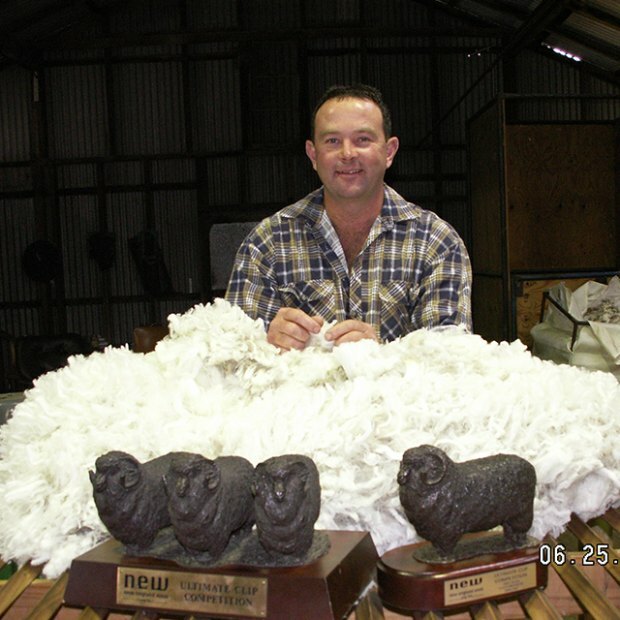 The Ultimate Clip Competition has served a valuable purpose for New England Wool, its shareholders and for all Australian superfine wool growers”. 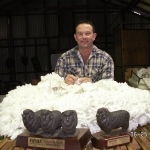 Andrew Blanch also took the opportunity to thank all of the entrants into the Ultimate Clip Competition over the past two decades. 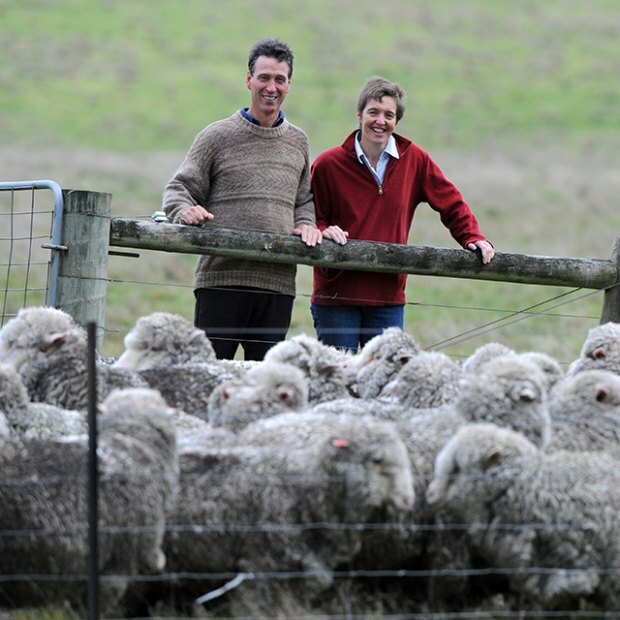 “These superfine woolgrowers show rare dedication and perseverance in good times, as well as in times of adversity, such as economic uncertainty or unpredictable forces of nature like drought, fire and flood. 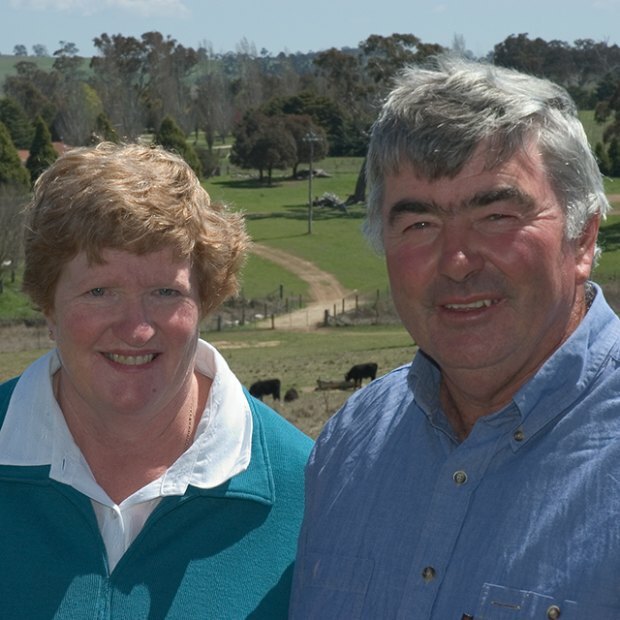 I am confident that this industry will survive and thrive into the future because the people in it are tough, passionate and determined”. 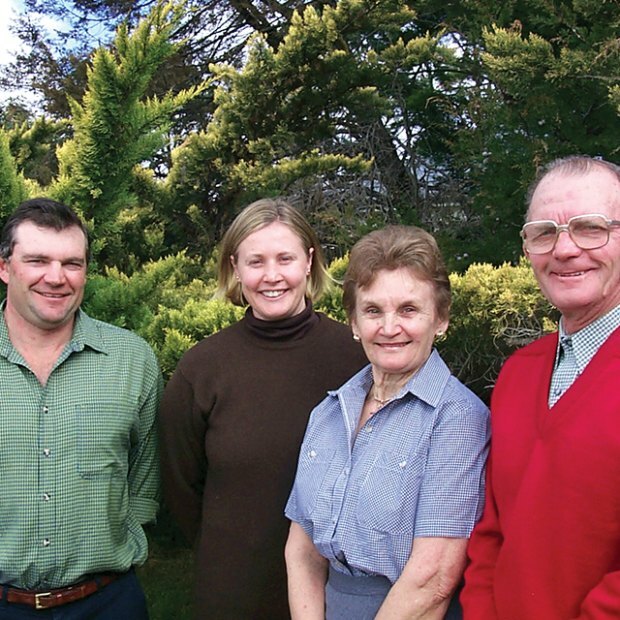 “Our job as a major buyer of Australian superfine wool is to make sure that we continue to communicate with growers and support them as we head into the future. 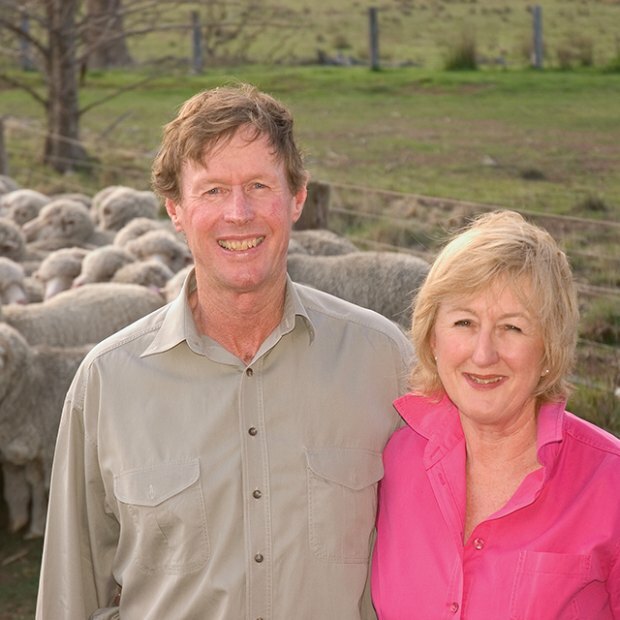 New England Wool and its shareholders are totally committed to doing just that, and we too will be changing and evolving. 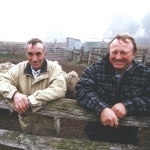 There is no doubt that success will only come by understanding the requirements of the consumer and continuing to source the highest quality raw product”, he says. Industry bodies, the Ausfine Wool Company, Australian Wool Innovation and the Australian Superfine Wool Growers association all re-iterated how important the Ultimate Clip competition has been for the Australian superfine wool growing industry during its tenure. 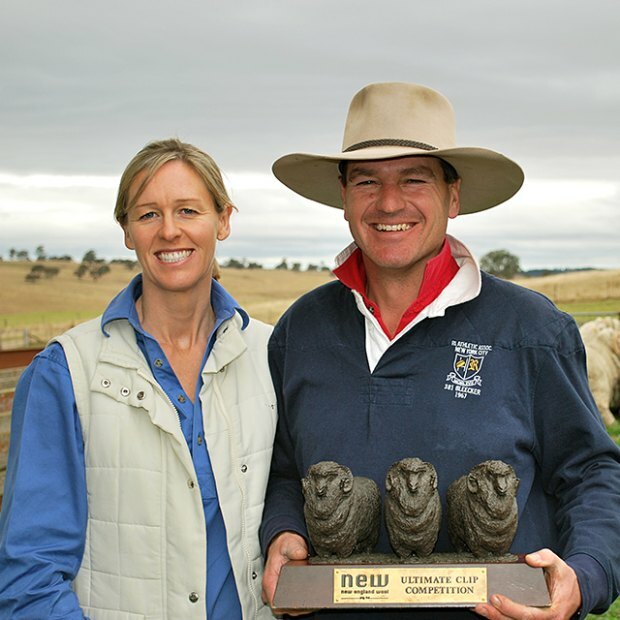 “The Ultimate Clip award has been fantastic for our industry over the past 20 years and has replicated our mantra at Ausfine”, states Murray Picker, a director of The Ausfine Wool Company. 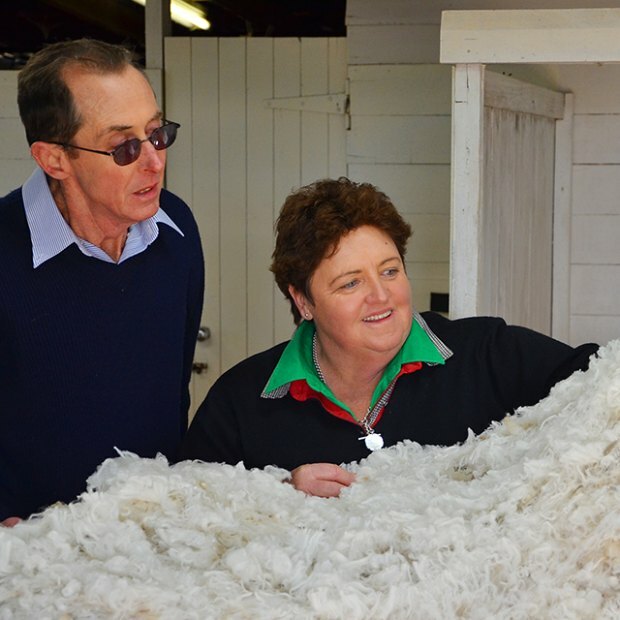 “As a producer of traditional superfine and fine merino, the Ausfine grower is looking to produce a quality, well prepared clip that will suit the luxury Italian market. 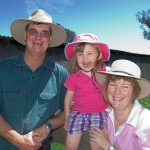 The Ultimate Clip Competition has helped our growers to understand what they need to produce. 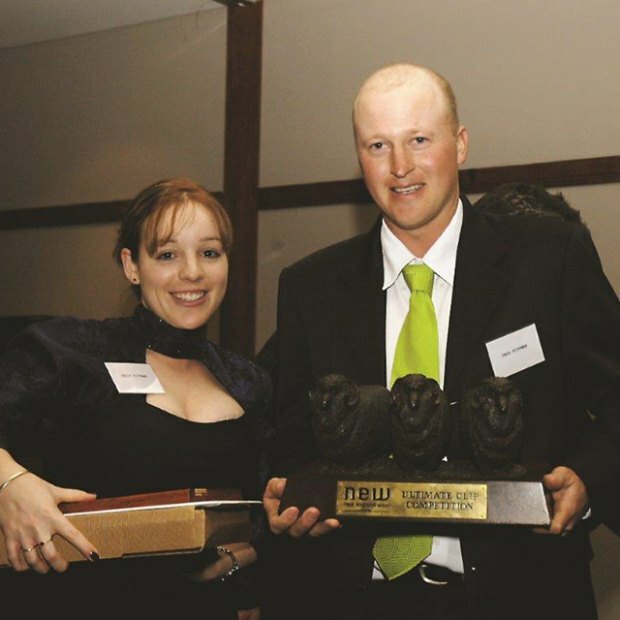 The potential for one of them to walk away with the industry’s top prize has been a valuable bonus. 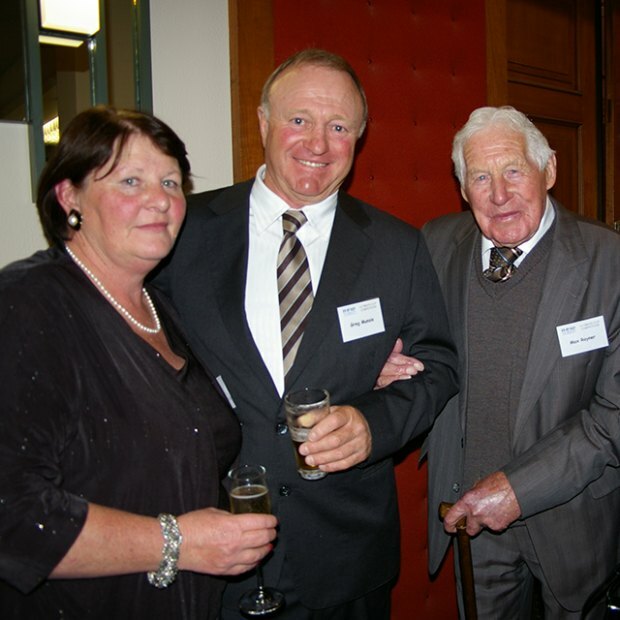 On numerous occasions the Ultimate Award has been collected by one of our members”, concluded Murray proudly. 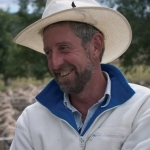 “Australian Wool Innovation has been proud to support the competition as a valuable link between the best superfine woolgrowers and the best Italian processors of the fibre”, says AWI CEO, Stuart McCullough. 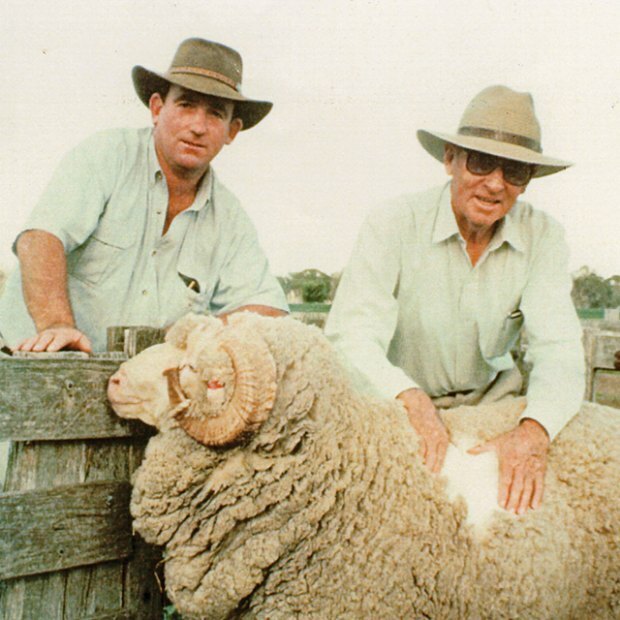 “Reda and Vitale Barberis Canonico have demonstrated a strong commitment to the Australian Superfine Wool industry over a long period of time through the efforts of New England Wool. They are both innovative and inspiring companies who share our passion for Australian superfine wool and we look forward to any promotions they will bring to the industry in the future”. 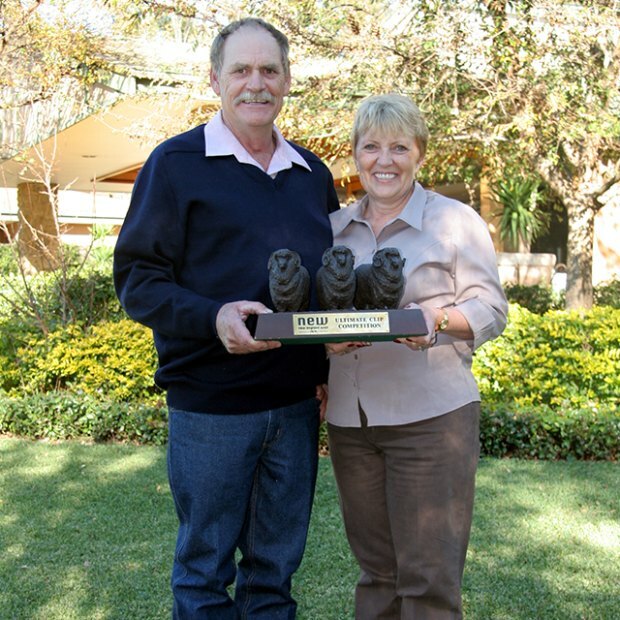 ASWGA outgoing president, Helen Cathles while disappointed that the Ultimate Clip Competition had come to an end, was anticipating the next iteration. “We need to keep growers motivated and informed. 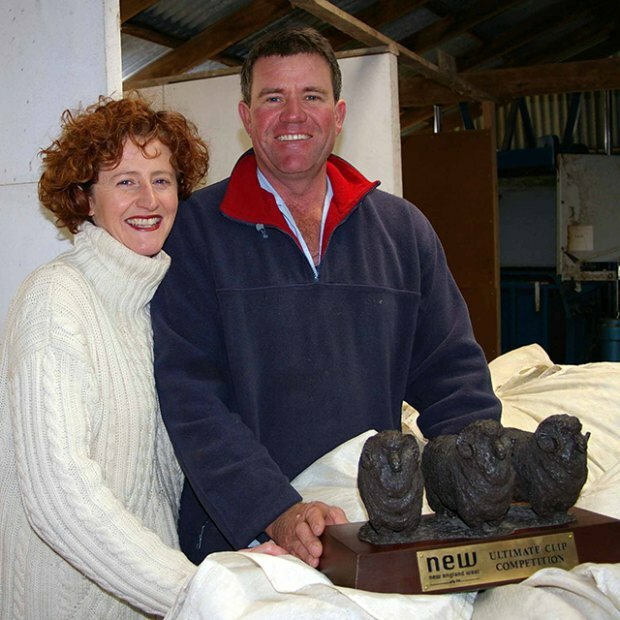 The competition and the associated functions held by New England Wool each year have been a valuable channel for doing just that”, she says. 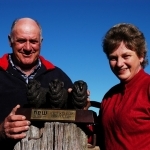 “However, we are also excited about what New England Wool and its shareholders are planning for the future to promote this wonderful natural fibre and to support the Australian growers who produce it. 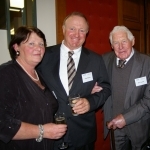 These companies are original, inventive thinkers, and like ASWGA, renowned for their insistence on quality in all areas. 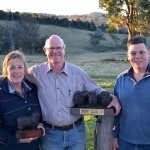 They will no doubt bring some fresh ideas to the Australian industry that will continue the good work that has already been done by the Ultimate Clip competition over the past 20 years”, she says. Andrew Blanch says that the New England Wool shareholders, Successori Reda and Vitale Barberis Canonico, are each seeking to increase their individual brand profiles globally and have a number of new initiatives in the pipeline for Australia.